HI everyone!!! MLA design team members Marian, Ime, Karen, Daniel and I are all so excited for our first Christmas workshop. 🙂 We are all busy preparing your kits and other fun Christmas projects that will make your gift giving more creative. Do take advantage of the discounts offered on that day. 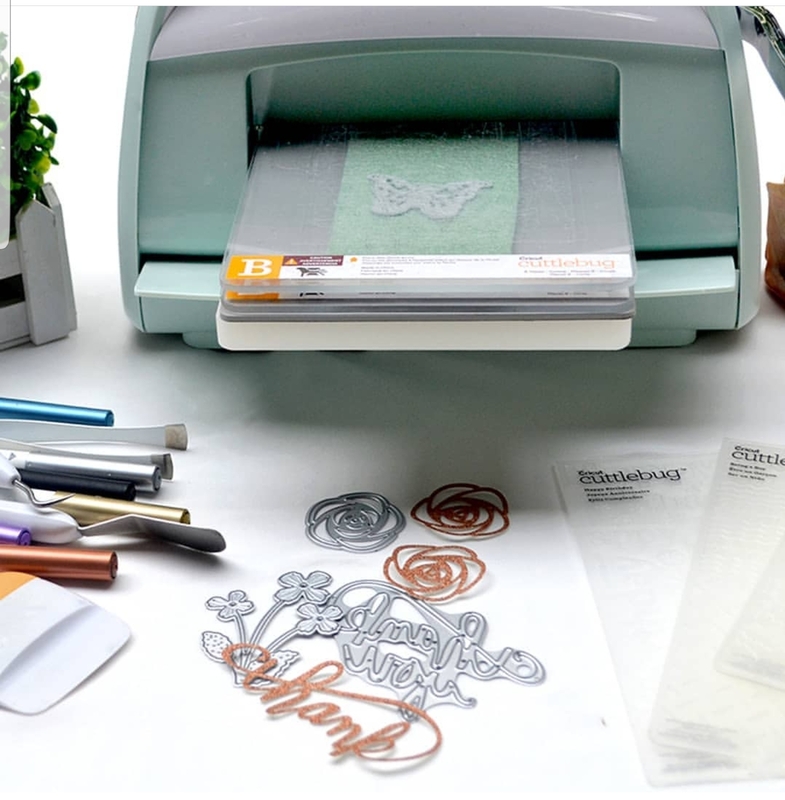 The Happy Station, the official Cricut distributor in the Philippines, will be bringing Cuttlebug machines that will be 10% off!!! This will be a nice addition to your tools in order to make beautiful projects this Christmas season. At the same time, all MLA stamps, dies etc. will be 15% off for all our special participants. 🙂 Please note that The Happy Station will accept cash only. Please do not be late! We will start at 12:30pm sharp on Oct. 6. Make sure to have lunch before coming. Snacks will be served AFTER we are done with the projects.